Boxing Day Sales Haul Post! 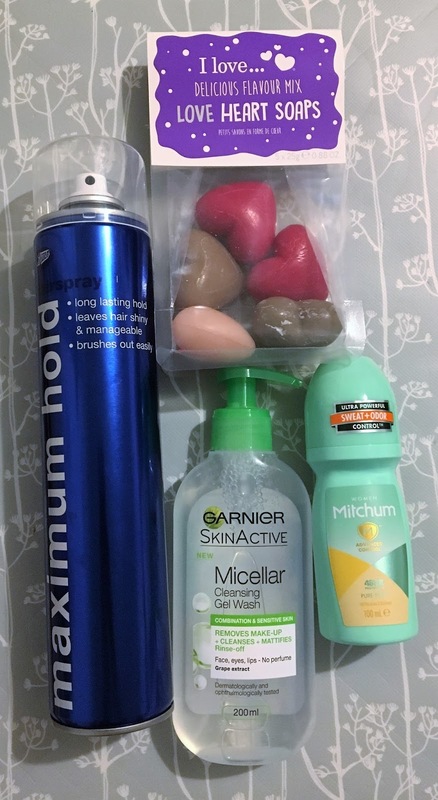 Who doesn't love a good haul post, right?! Today's post is a little different, as I'm sharing with you what I've been picking up in the Boxing Day/January sales recently! Let's jump right in with some Lush stuff! I tried to get online on Boxing Day to pick up a few bits in the Lush sale, but I was stuck in a queue for hours (anyone else?!) and every time it was my turn I was caught up in a game of Jenga or Uno with the family and missed my slot! When I finally managed to get on, it was to find out the sale was over! So when I went into a Lush store the next day, I wasn't expecting much. But, surprisingly, they had quite a lot of Christmas stock left - all half-price! I grabbed Snow Fairy Body Conditioner, Santa's Belly Shower Jelly, Northern Lights Bath Bomb, Magic Wand Bubble Bar, So White Bath Bomb, Autumn Leaf Bath Bomb, and (I think) Luxury Lush Pud. 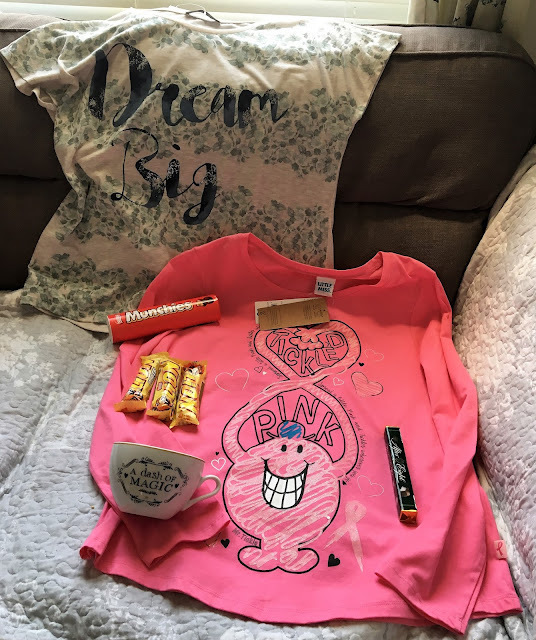 I also picked up a few new tops from Asda in their sale, plus three White Lion Bars, After Eight Munchies, Munchies Tube, and A Dash of Magic mug. Sarah turned me on to White Lion Bars, and I'd never seen them in any local stores before. So when I found three in my local B&M, you better believe I grabbed them all! Whilst I was in Asda, I noticed some of their bedding was half price, too! 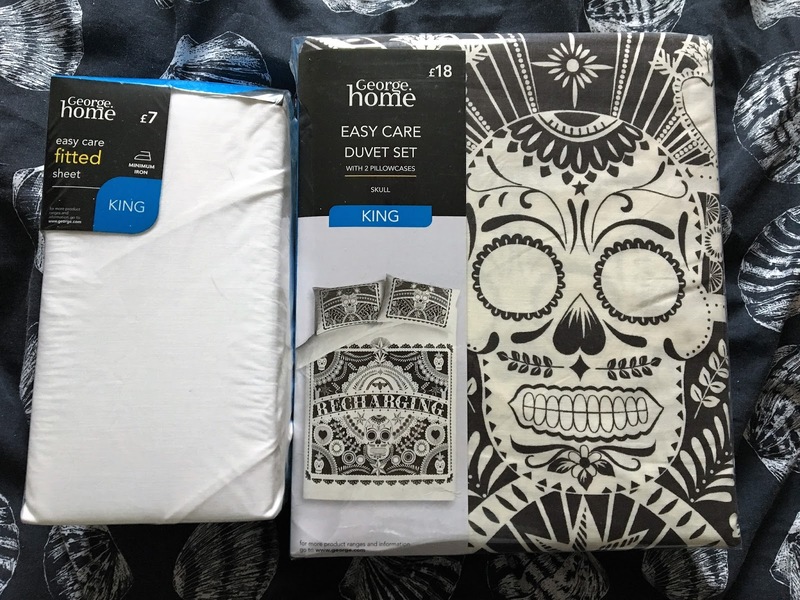 I was torn between a few designs, but I opted for this skull design king size duvet set. A new duvet set needs a new sheet, right? So I also picked up a white, fitted, king size sheet. Perhaps rather unusually for me, I haven't picked up much in Boots' half-price sale. I usually grab a few gift sets, but nothing has tempted me yet. I did, however, pick up these I Love...Heart Soaps, along with a few essentials; Boots maximum hold hair spray, Micellar Cleansing Gel Wash, and Mitchum deodorant. Okay, this wasn't technically in the sale. But I'm also including a few bits I picked up whilst sales shopping; so this guy makes the cut! Isn't he adorable? 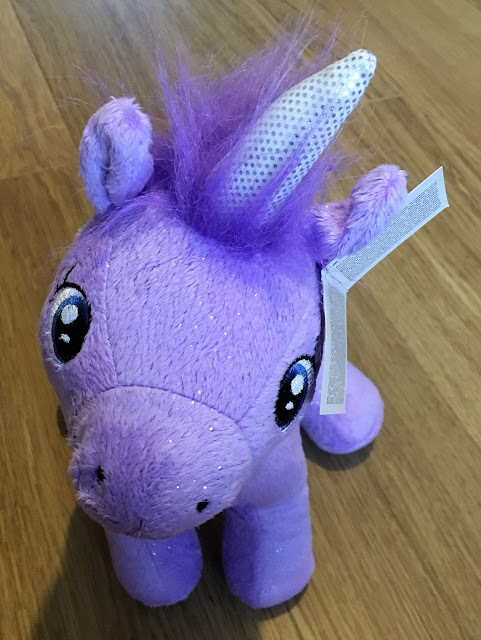 I'm unicorn obsessed at the moment! The Boots Beauty Blender, Unicorn cup, and Zoella sticky notes were all in the Boots half-price sale. 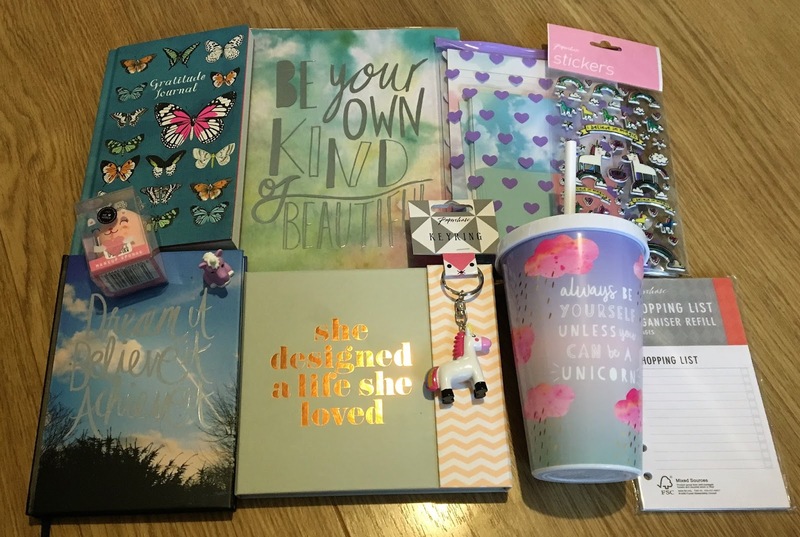 The Goals Journal, Gratitude Journal, Be Your Own Kind of Beautiful notebook, Pastel letter writing set, Unicorn stickers, Unicorn keyring, Unicorn eraser (look closely at the blue notebook!) and Shopping List organiser refill were all bought from Paperchase with a voucher they kindly sent me for doing some video sharing for them! Who forgot to tell me that Golden Eggs are back?! I'm a little alarmed that shops seem to be stocking Easter stuff already (there's like four months till Easter - c'mon!) 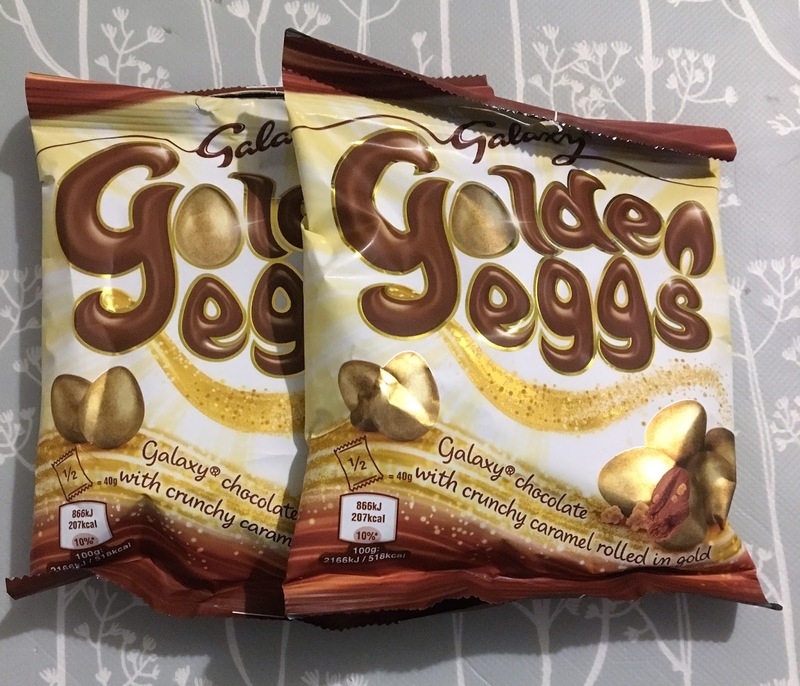 but I'm so glad that Golden Eggs are back for another year. They're just so yummy! Not technically in the sales either, but I've been picking up a few books recently, whilst sales shopping, and wanted to include them. I've seen a lot of bloggers talking about Frazzled by Ruby Wax, so I jumped on the bandwagon and picked up the book. 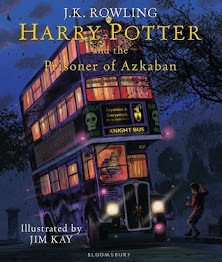 I haven't read it yet, though! 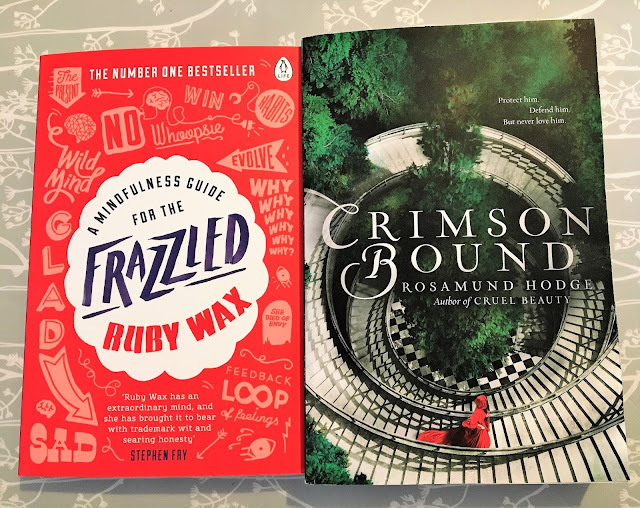 I also managed to pick up Crimson Bound by Rosamund Hodge, which I've been after for a year, or more, and finally managed to get at a reasonable price! For taking part in some surveys, I got sent some gift vouchers. So, whilst sales shopping, I decided to grab a few new books (like I really need anymore!) 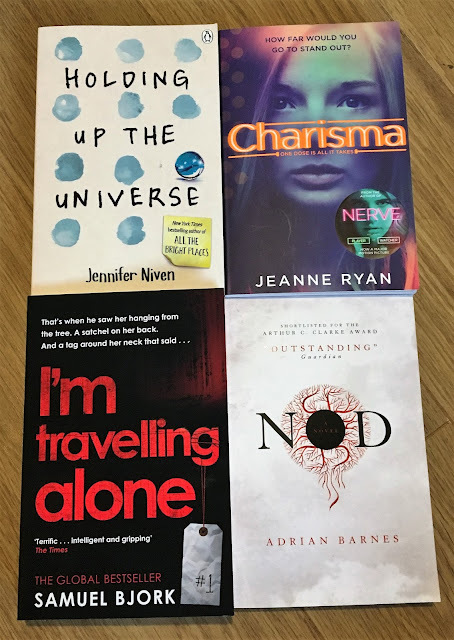 I'm Travelling alone by Samuel Bjork, Nod by Adrian Barnes, Charisma by Jeanne Ryan, and Holding Up The Universe by Jennifer Niven were all in the BOGOHP sale at Waterstones! Paperchase have some new stationery out! And I only found this out after spending my gift voucher, obviously. I decided I didn't really need another planner, meal planner or financial planner. 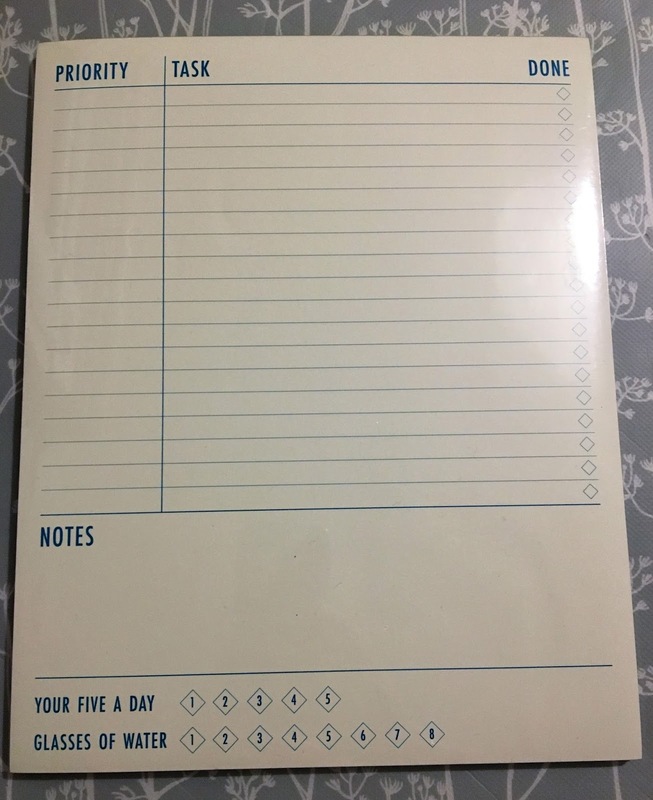 But I thought this To-Do list would look great on my new desk; and I love that it logs my five a day, plus my water intake! 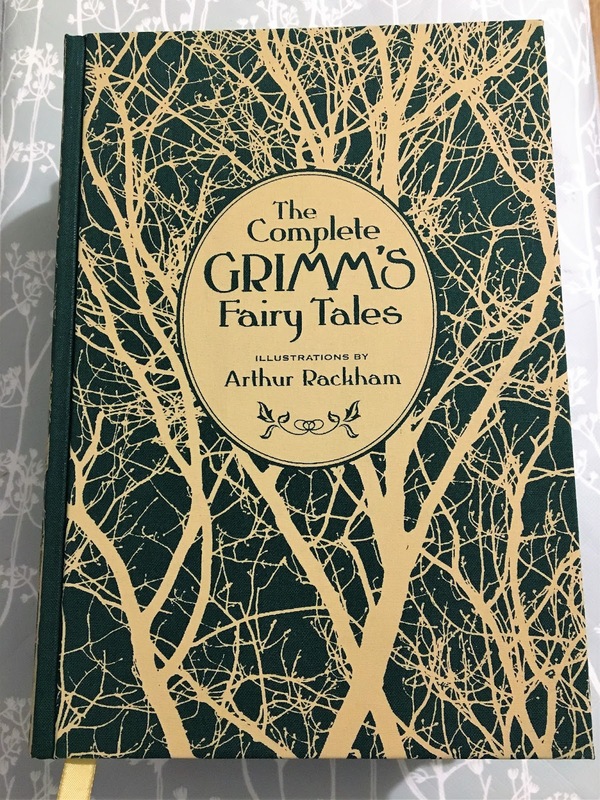 And finally, with the last of my vouchers, I picked up The Complete Grimm's Fairy Tales in Waterstones. This was an investment piece because, once I've re-read my favourite fairy tales, this book will go in the nursery, when we have a child. And I will read them fairy tales, when they're old enough to understand them! Or at least, that's how I justified the cost to myself *wink*! Well, it looks like I did pretty well for myself in the Boxing Day sales! There's no way I'd have bought all of this if I didn't have some vouchers, though. 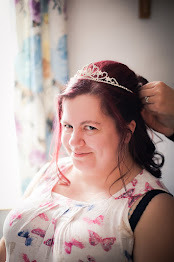 I am trying to save for a wedding after all. And that's why my haul posts are less frequent than they used to be; I just don't shop as much as I used to! That being said, I have another haul post coming up next week (with items dating back to October/November '16!) so look out for that. My favourite thing is the skull duvet set! Haha - it's great, isn't it?! You bought so many incredible things! 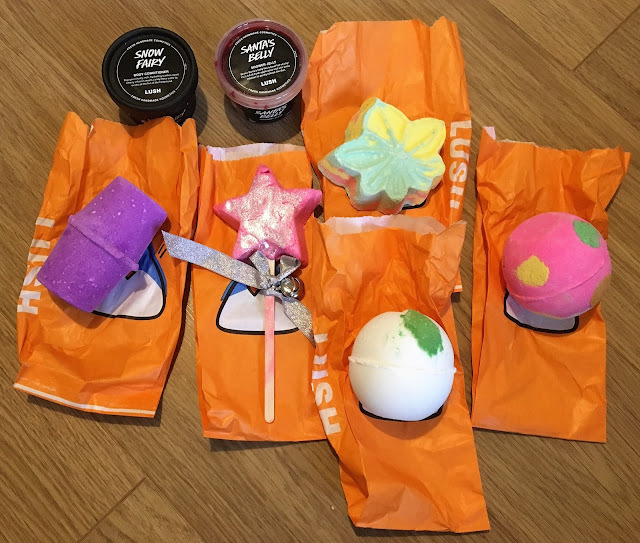 I couldn't believe how manic the Boxing Day sale was on Lush's website, but it's pretty good that you managed to find all of those in store! And that unicorn is adorable! It was insane - I kept trying to get on the Lush website over Boxing Day, but every time I got to the front of the queue I was busy with family stuff and lost my spot. So I was super glad when I found some bits in store!